Closing the clip on the Belay Master 2 ensures the carabiner is safe for use. It can only be closed when the gate is screwed shut. 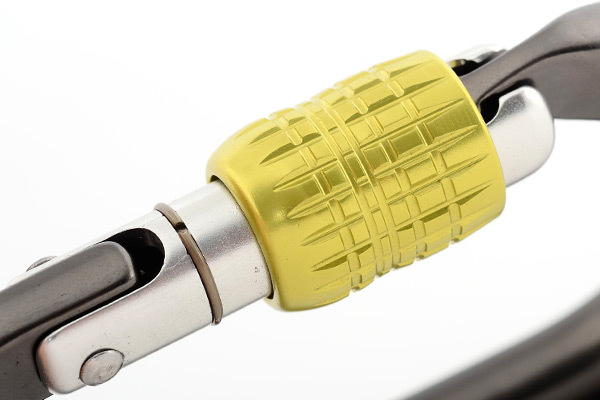 When closed, the clip keeps the carabiner in its strongest orientation, prevents devices and knots from moving onto the spine, eliminates possible cross loading due to rotation. The Belay Master's nylon clip prevents accidental opening of the locking mechanism, and ensures the carabiner loads in its strongest orientation. This makes an ideal belay carabiner for new climbers. 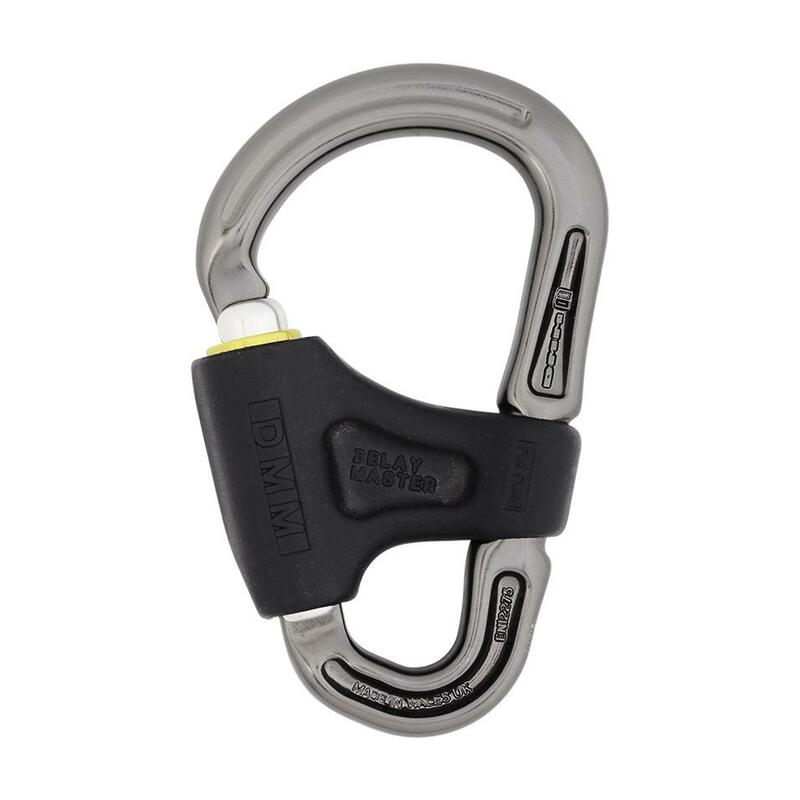 An overview of the features and benefits of the Belay Master 2 HMS carabiner.